Can I Change Your Mind? 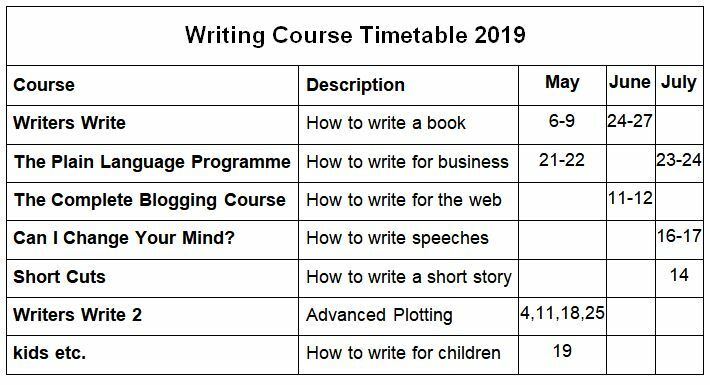 Find out all about our writing courses at Writers Write. We have awesome in-person and online options for new writers and for writers with some writing experience. We believe that our short courses are perfect for you. Our creative writing courses include how to write books, short stories, memoirs, and children’s books. Our business writing courses include writing in plain language and writing speeches. We also have the best blogging course. 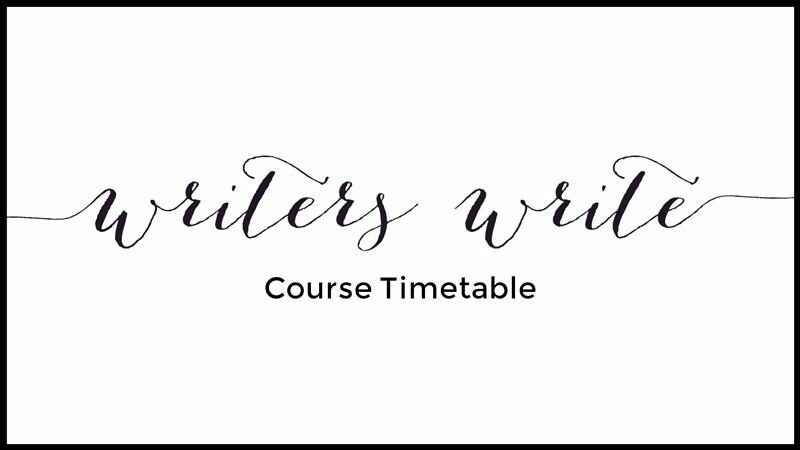 Take one of the courses and learn how to become a better writer and make your writing dreams come true. If you can’t join us in Johannesburg, sign up for an online course. We have five of the best online writing courses for new and experienced writers. Complete the course at your own pace in the comfort of your own home. The courses are packed with writing exercises and most of them include coaching or feedback. Please click on the course name (above) for information on online courses. If you’re looking for the perfect gift for an aspiring writer, click here: Writers Write Gift Voucher. If you’re inspired, educated, or entertained by our posts, please show your appreciation.